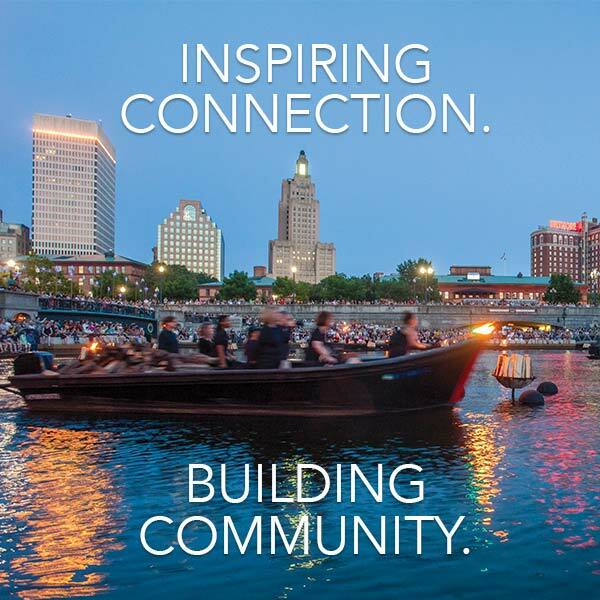 WaterFire Providence presents a full lighting on Saturday, June 28th sponsored by The Unitarian Universalist Association. The lighting is scheduled to start at 8:25pm and is set to run through 12:26am. This is the music program for this specific event. 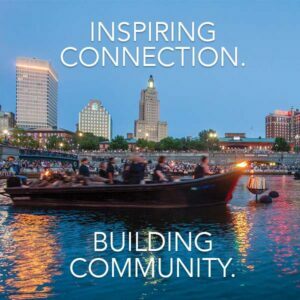 Click on the title of one of the songs to purchase and download that track from iTunes, a portion or each purchase is returned to WaterFire Providence. This music program is also available as a collection on iTunes. Get the June 28th music program as a Spotify playlist. 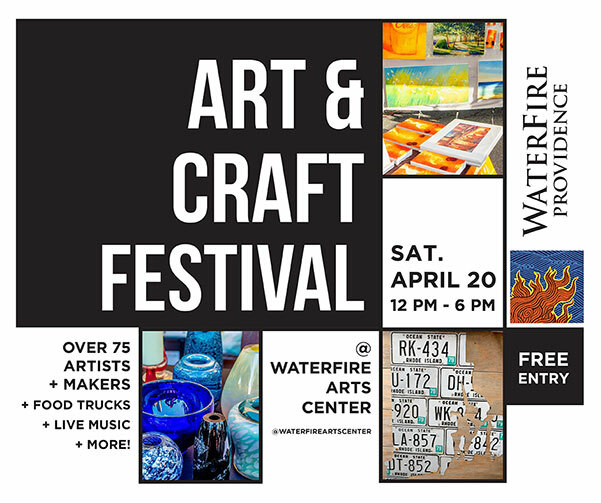 Raise your voice and sing along with members of the local Unitarian Universalist choirs from around the region. Full lyrics here. Amazing Grace, how sweet the sound, That saved a wretch like me. I once was lost but now I’m found, Was blind, but now can see. T’was Grace that taught my heart to fear. And Grace, that fear relieved. How precious did that Grace appear On the hour I first believed. ‘Cause the wicked carried us away (in) captivity Required from us a song How can we sing King Alpha’s song In a strange land? Sing it out loud! Sing a song of freedom, brother! Sing a song of freedom, sister! We gonna walk and sing it. We gonna sing and shout it yeah, yeah! Shout the song of freedom now. So, let the words of our mouth And the meditation of our heart Be acceptable in Thy sight. Oh, Fari. So, let the words of our mouth And the meditation of our heart Be acceptable in Thy sight Oh, Fari. By the rivers of Babylon, Where he sat down And there he wept When he remembered Zion. Hear the song of peace within you Head the song of peace in your heart Each new beginning shall lead to the harvest Love will guide us on our way Love will guide us peace has tried us Hope inside us will lead the way On the road from greed to giving Love will guide us through the hard night. Love, love, love, love, love, love, love, love, love. There’s nothing you can do that can’t be done. Nothing you can sing that can’t be sung. Nothing you can say, but you can learn How to play the game It’s easy. Nothing you can make that can’t be made. No one you can save that can’t be saved. Nothing you can do, but you can learn How to be you in time It’s easy. All you need is love, all you need is love, All you need is love, love. Love is all you need. Love, love, love, love, love, love, love, love, love. All you need is love, all you need is love, All you need is love, love. Love is all you need. There’s nothing you can know that isn’t known. Nothing you can see that isn’t shown. There’s nowhere you can be that isn’t where You’re meant to be It’s easy.